There are many reasons that you could be experiencing jaw pain. Luckily, there’s help nearby for this condition, if you live in Hastings, Michigan. Advent Physical Therapy is proud to call Hastings, Michigan home for one of our locations. From this facility, we can offer you a variety of physical therapy services. 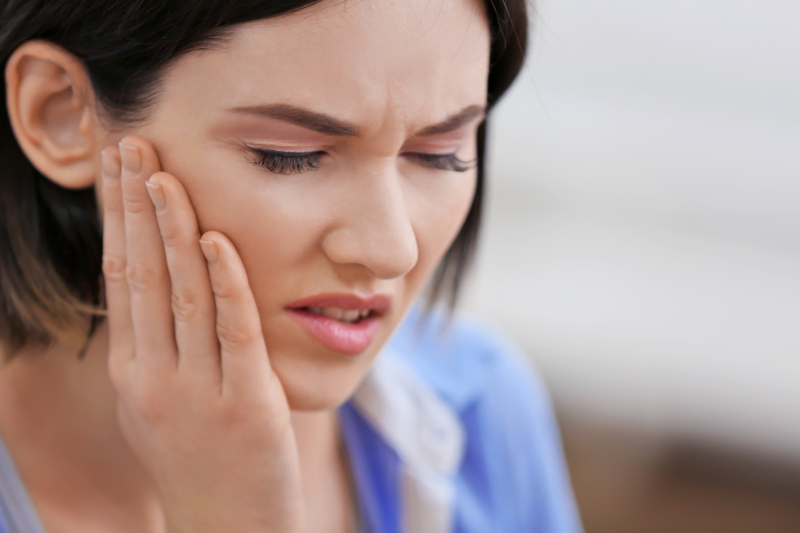 Many of these services can help you deal with jaw issues that are causing you pain. Our experienced physical therapists can even offer you several alternative remedies for your jaw pain. Using these alternative remedies in combination with physical therapy may help to reduce your pain more quickly. The Advent Physical Therapy team knows that the majority of the time you spend in your jaw pain recovery process will be at home. What this means to us is that you should know what some of the options for home treatment are. In fact, people who use home treatment options in conjunction with physical therapy in our office tend to recover more rapidly. One of the common at-home treatment options that our therapists recommend is over the counter pain medication. While it should be used sparingly, pain medication can help you deal with any significant spikes in your pain. These meds can also help you to lower your pain levels and get the rest you need to recover faster. If you want an alternative to traditional over-the-counter pain medications, then our therapists recommend using essential oils. Essential oils such as clary sage oil and lavender oil are great choices for pain, because they have a natural sedative effect that can help you deal with your pain. Another alternative jaw pain remedy that we often recommend to patients is acupuncture. This form of treatment has been used in Chinese medicine for thousands of years to bring people pain relief. Acupuncture works for this condition by targeting trigger points for your jaw muscles. By inserting very thin needles into these trigger points, acupuncturists can help to relieve tension in your jaw muscles. This release of tension is what may help to reduce the level of pain in your jaw. While you may be uneasy about having someone stick needles in you, a certified acupuncturist can perform this treatment with very little discomfort. By combining these alternative jaw pain remedies with an Advent Physical Therapy recovery plan, you can be on the road to recovery in no time. To get you started on this road, we even offer you a free, 15-minute screening the first time you come to see us. All you have to do to set up your free jaw pain screening is contact our 1375 W. Green St. location in Hastings, Michigan now.